Shawn Phillips covers a lot of ground-specifically, the region from Texas to North Dakota, and Arkansas to Minnesota. As a regional sales director, Phillips is on the road 35 weeks out of the year. 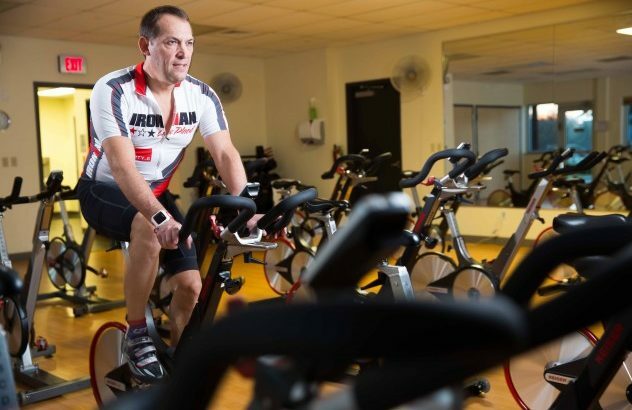 That means the majority of his triathlon training takes place in gyms, where he can check off multiple workouts with the most efficiency. Another great set of training tips from some top age-groupers.